Wiltshire has a fascinating and important story to tell evidenced by the hugely important historical sites located in the county such as Stonehenge, Old Sarum, Avebury Stone Circle and Salisbury Cathedral which is home to the best preserved of the original Magna Carta manuscripts still in existence. Add in some beautiful towns, countryside and stately homes, and you have a lovely county to visit. Here are some boutique hotels in Wiltshire to make your stay extra special. 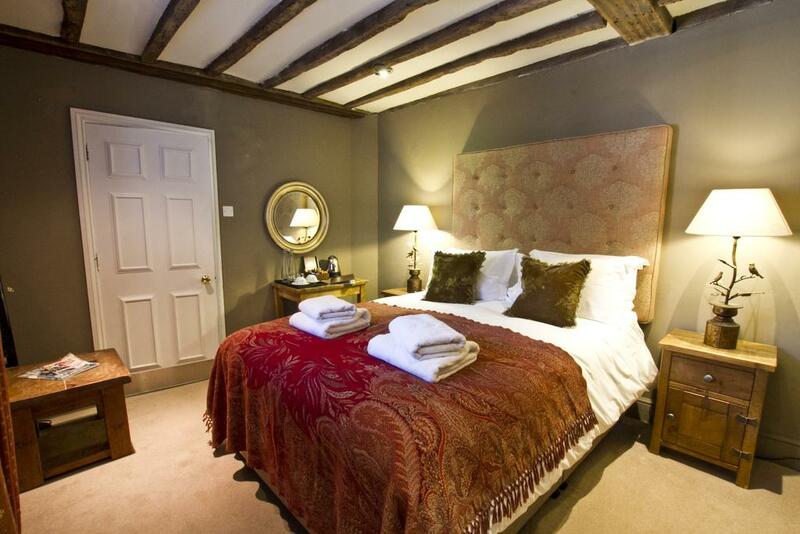 This beautiful Tudor building in the heart of Salisbury has been turned in to a boutique hotel, restaurant and pub. Rumours say the listed building was used to house both King Charles I and King Charles II. The 17 rooms are each individually designed – look out for features like four poster beds, exposed beams, fireplaces and freestanding bath tubs. 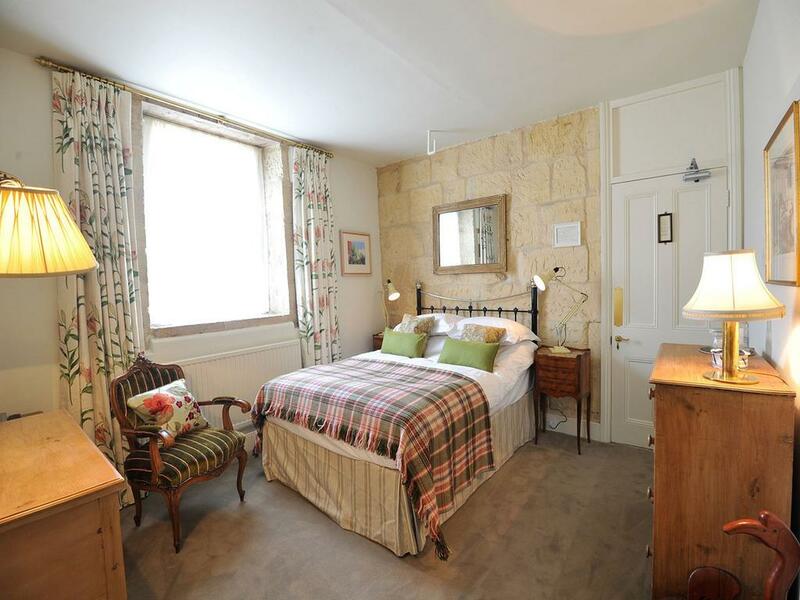 Beechfield House is a beautiful country house hotel in Beanacre, within easy reach of Bath. 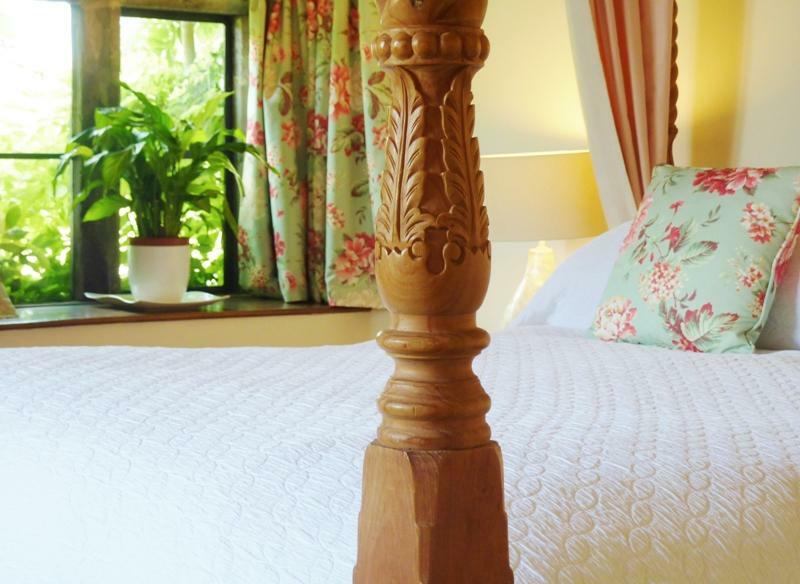 Beechfield House’s 24 bedrooms, all with their own unique design and each named after a specimen of tree you’ll find in the peaceful grounds. The rooms boast stylish, elegant furnishings throughout as well as Egyptian cotton linens and towels. Guests at Beechfield House can also enjoy at AA Rosette awarded fine dining in the restaurant. Located in the south Wiltshire village of Teffond Magna is country house hotel, Howard’s House. 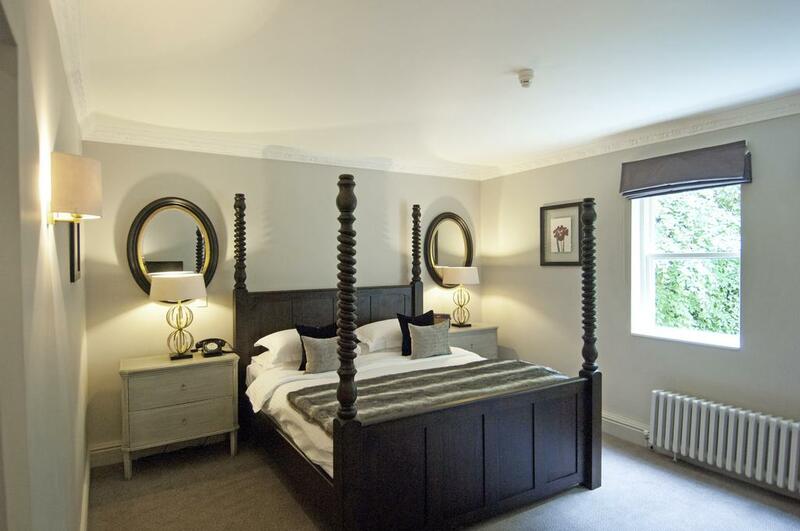 This independent hotel, surrounded by idyllic countryside, has nine bedrooms which have been recently renovated to a high standard. Family friendly Jacobean country house hotel in Bradford on Avon, Wiltshire, where kids and dogs are made more than welcome. Set in 14 acres of attractive grounds, Woolley Grange hotel has individually styled rooms with antique furnishings and local art in abundance. Rooms vary in style from the quirky to the contemporary and the hotel is also has its own indoor swimming pool.